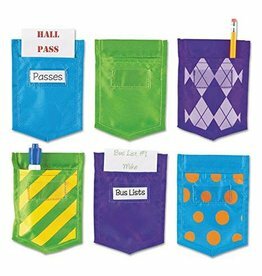 For Pocket Chart, Flip Book, Hall Pass, Decoration and more! 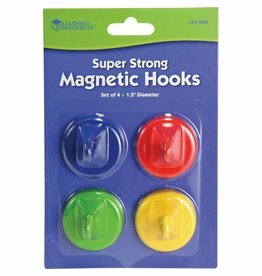 Strong magnets attach to most metal surfaces. 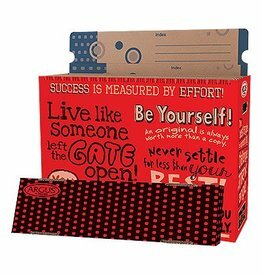 Storage is sporting a brand-new look at TREND! 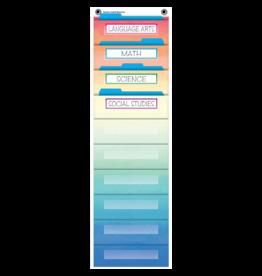 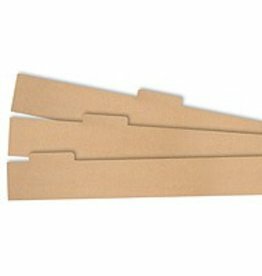 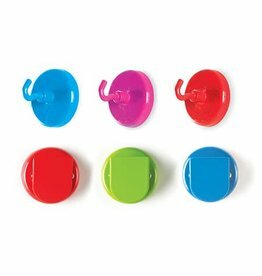 The File `n Save System® Trimmer Dividers are the best way to organize and protect Terrific Trimmers®, Bolder Borders®, and other classroom décor. 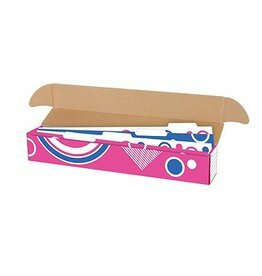 Use in Trimmer Storage Boxes, sold separately. 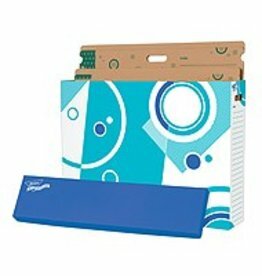 Storage is sporting a brand-new look at TREND! 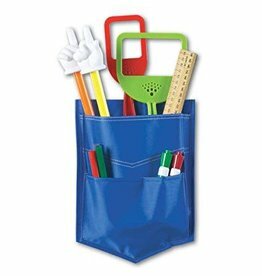 The best way to organize, store, and protect charts, maps, and other large display materials throughout the year. 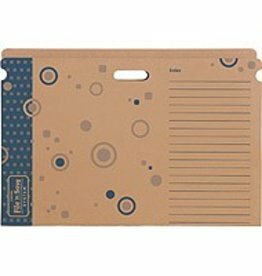 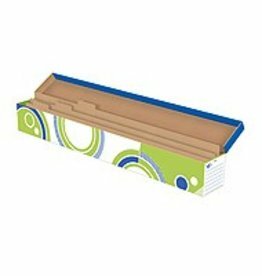 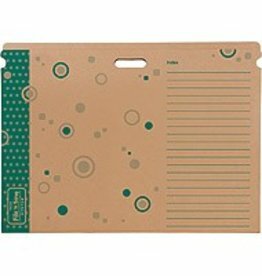 Folder measures 22½" x½" x 30½". 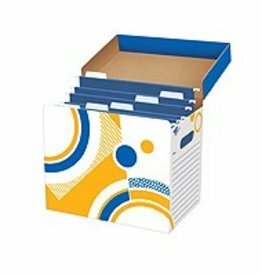 Use in Chart Storage Boxes, sold separately.